But if you're wondering why you don't recognize her, it's probably because her season never actually aired. It was cancelled after allegations of sexual harassment against one of the show's judges surfaced. "Rolled cookie doughs are normally pretty stiff," explains Lomas. 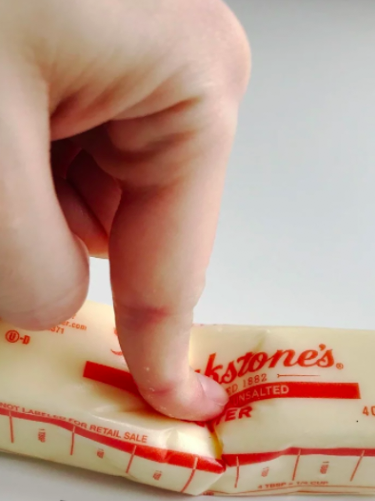 "I roll these out as soon as I make the dough and let the rolled out dough chill in the refrigerator on a cookie sheet. Once the dough is chilled (about 15 minutes later), I use cookie cutters to cut out the shapes. I then chill the cut-outs a second time on a prepared baking sheet before putting it in the oven. The cold dough helps maintain the intricate details of the cookie cutter." Check out seven more tips for preventing cookies from spreading here. 2. But make sure your ingredients are at room temperature when you're actually making the dough. "When making cookies, softened butter that’s at room temperature will cream more easily with the sugar — a necessary step to have soft cookies that won’t spread when baking," shares Lomas. 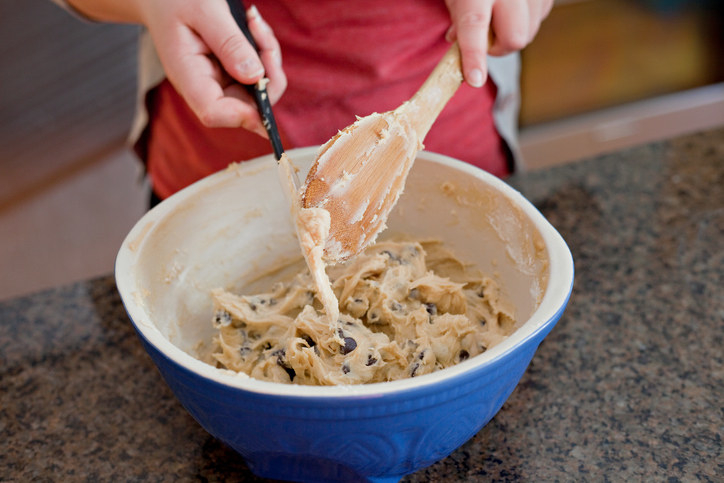 "Make sure the eggs are room temperature too so they'll easily combine with the cookie dough." 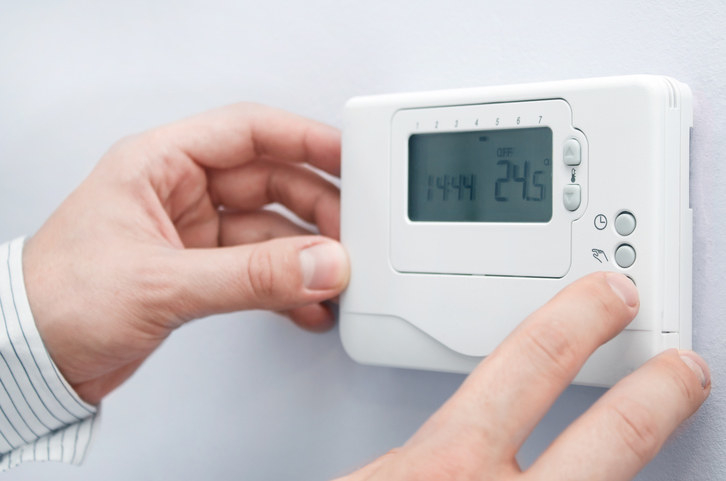 Read more about the importance of using room temperature ingredients here, and check out a speedy way to bring eggs to room temperature here. 3. For more accurate baking (and added insurance that your baked goods will turn out right), always weigh your ingredients. "By weighing ingredients like flour, you'll get more consistent results," says Lomas. Read more about the importance of weighting your ingredients here and get a digital kitchen scale on Amazon for $12.99. 4. For a flakier and more flavorful dough, always use good butter — specifically European-style butter. "European-style butters are churned more slowly, which gives the butter a richer flavor," says Lomas. "They also have more fat and less water than their U.S. counterparts. The higher fat content yields a flakier dough, which is especially important for laminated doughs like puff pastry dough or croissant dough." Read more about all the different types of butters and how to use them here. 5. 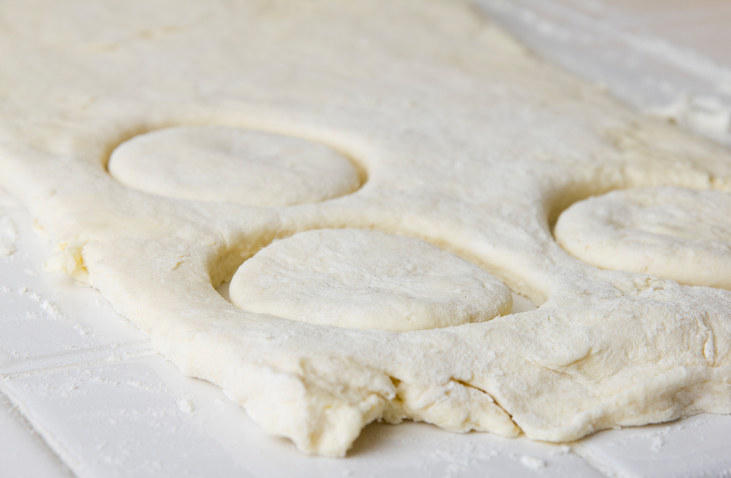 When working with soft and sticky doughs, try to keep your kitchen slightly cooler than room temperature. 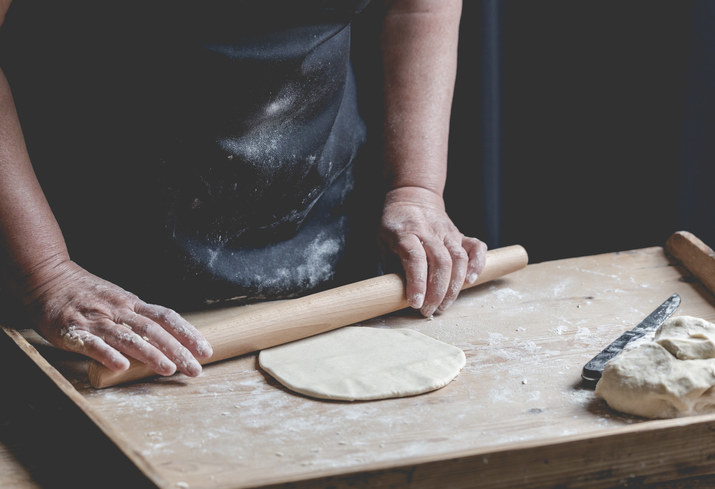 "Working in a cool environment (slightly cooler than room temperature) will give you better control over your ingredients and the dough," says Lomas. So if it's 90°F out, don't be trying to make brioche with the windows open — instead, crank up the AC and keep it cool. 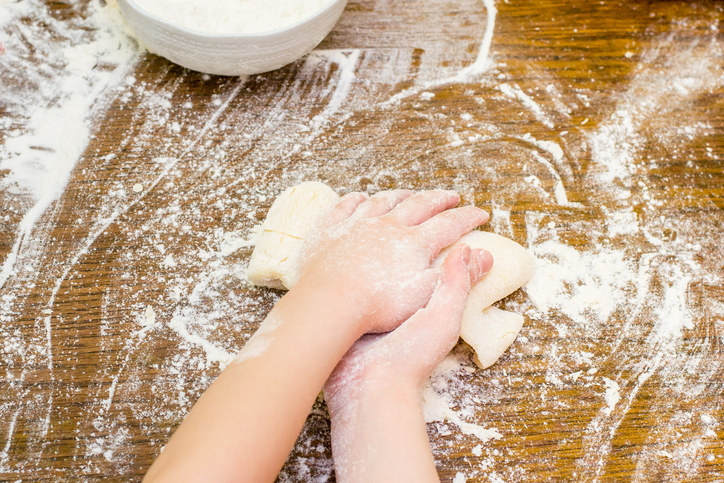 Check out some clever tips for working with dough in a hot kitchen here. 6. Don't overwork your dough. "It’s important to find the 'Goldilocks' stage in your dough — whether it’s cookie dough or biscuit dough," says Lomas. "If you want tender, crumbly results, you have to have a light hand." Flour contains gluten, and the more you work it, the tougher the gluten gets. For recipes that need strong gluten development (like breads), working the dough is a must — but for things like cookies and cakes, you really don't want to be overworking them. 7. 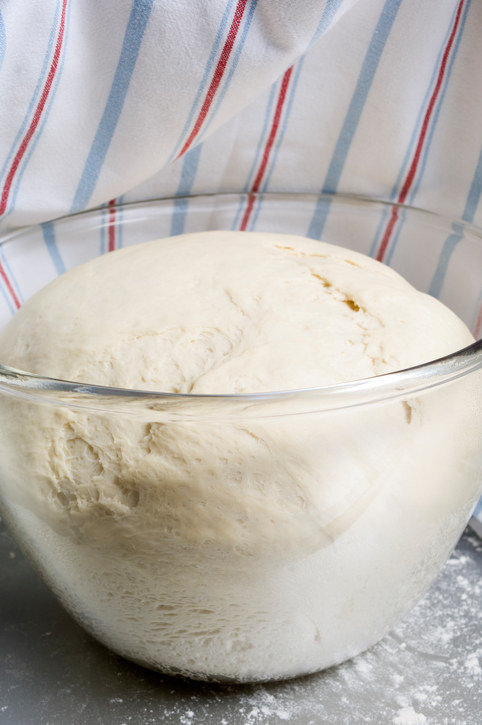 Chill your dough in the fridge to give it a better flavor and prevent it from spreading too much. "From cookie dough to pie dough — letting it rest is a crucial step," say Lomas. "It helps the flour absorb the liquid, making the dough softer and easier to roll out." Turns out, the inventor of the chocolate chip cookie actually swore by resting her dough for a full 36 hours — and Lomas rests hers as well. 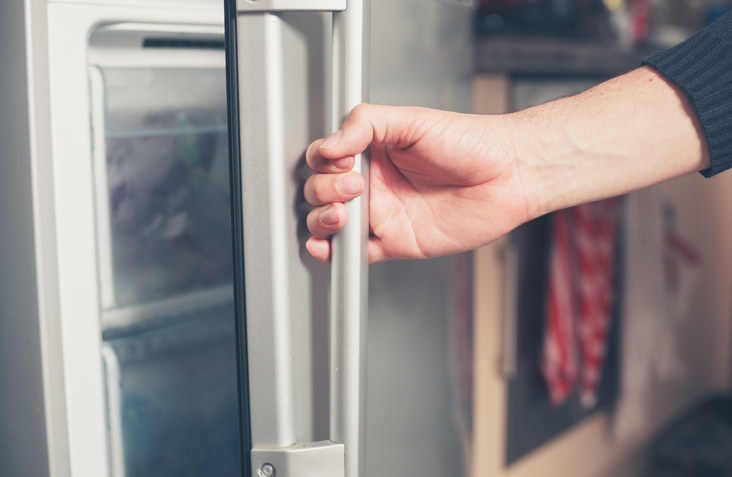 "For drop cookies, letting the prepared dough rest in the refrigerator helps to dry out the dough and yield a more flavorful cookie," explains Lomas. 8. Pop yeasted dough in the refrigerator for a slower rise and more developed flavor. "When I’m in no rush to get something baked, I’ll let yeasted doughs rise in the refrigerator overnight," says Lomas. "The cooler temperature in the refrigerator means a slower rise, which means a more developed flavor." 9. And always remember to be flexible. "Dough isn’t rigid, and you shouldn’t be either," says Lomas. "If your pie dough tears as you’re fitting it into the pie dish, just patch it up. Baking is most enjoyable when you’re having fun!" You can follow Vallery Lomas on Instagram, Facebook, and on her blog Foodie In New York.